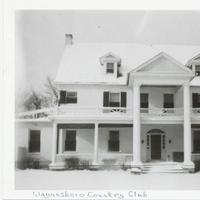 The Waynesboro Country Club was formed in 1928 as a non-profit club serving Waynesboro and the immediate areas. It has remained as a country club open to all individuals in the area regardless of race, religion, or creed. 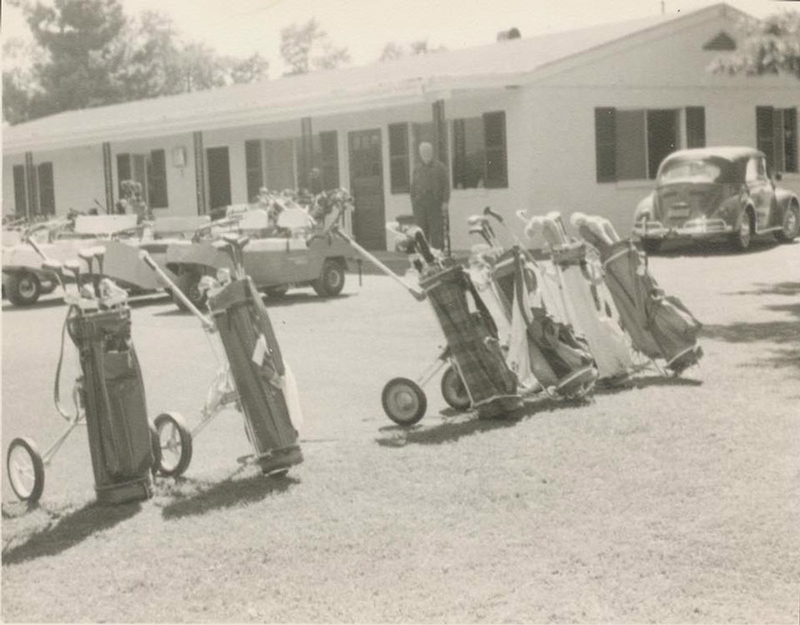 Our mission has been to maintain a membership size that will allow maximum usage of the facilities without the need of tee times. 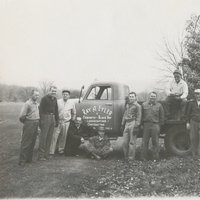 The club began as a nine-hole facility that utilized the original farmhouse as the clubhouse. 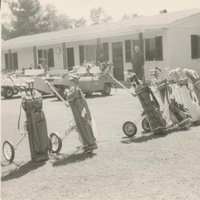 In a 1970 expansion, the golf course was altered to accommodate 18 holes and a swimming pool was constructed for the club's membership. 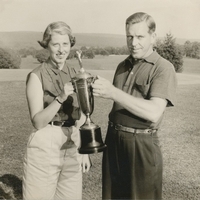 To meet the needs of the ever-expanding membership, two tennis courts were added to the facility in 1976. 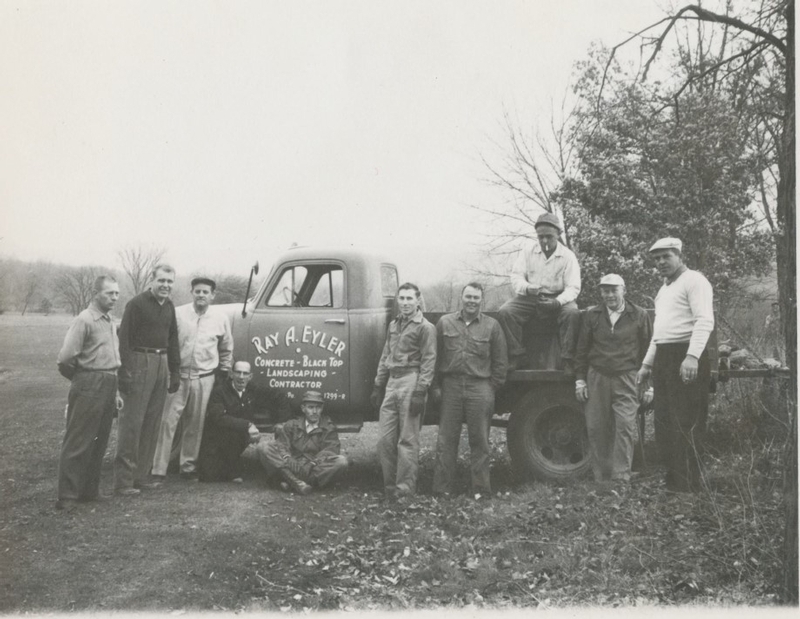 Each year we add small touches to our facilities and the associated programs to better serve our club's membership and their guests. 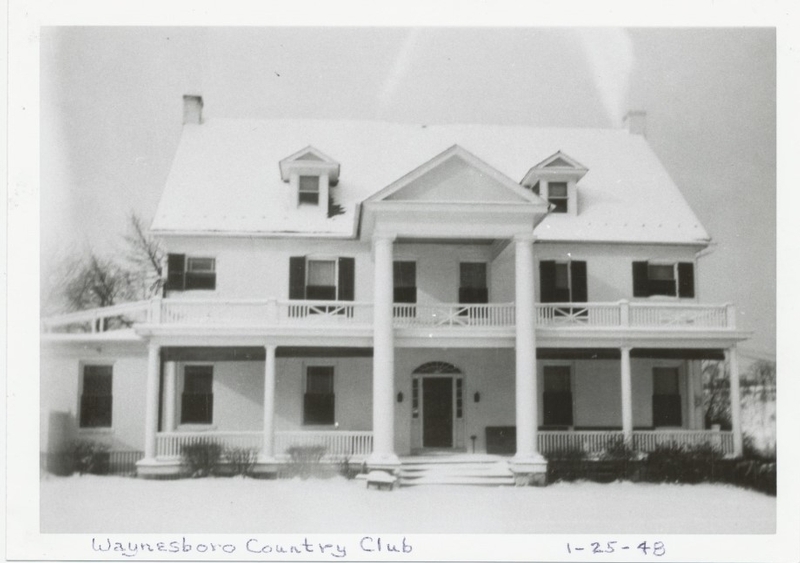 The Waynesboro Country Club has also served the community by hosting many charitable and outside functions both on the golf course and in our dining facility over the years of our existence.